Gold isn’t just a metal; it has people’s emotions and sentiments attached to it. Gold jewelry is a prized possession, and it is passed on to future generations time and again. The shine and glitter of gold can’t be explained in words. Gold represents wealth, and in some cultures, it represents prosperity as well. Gold comes in various forms such as jewelry, coins, futures contracts etc. 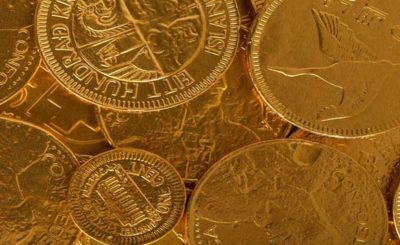 In this article, we will explore the various types of gold and how it can be included in an investment portfolio or how it can be gold as an investment option. If you want to buy gold in India, you can Google 22K gold rate today in India, gold rate today, gold price today etc. to get an idea of the current gold rate. Every year, a majority of the yellow metal’s supply caters to the manufacturing industry. The remaining supply caters to private investments. Earlier, gold was used as a form of currency; now, it is used as a reserve backing for currency. Currently, the ‘gold standard’ isn’t opted by any government; it has been replaced by fiat currency. 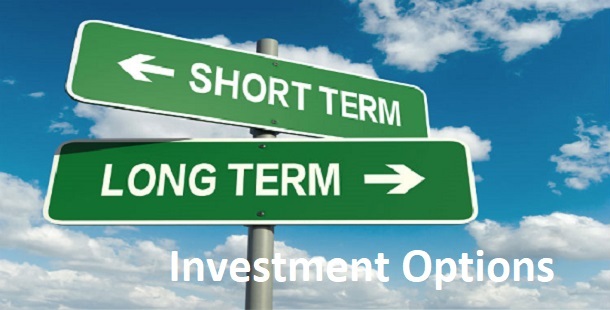 Diversification of an investment portfolio means investing in various asset classes such as stocks and gold. Buying stocks mean owning equity shares of a company. When the stock value increases or decreases due to changes in the share market, the paper certificates might be worth nothing at a point. On the contrary, when the value of the yellow metal increases or decreases due to changes in the financial market, it always worth something. This is the major difference between stocks and gold. Though gold may not be a high profit yielding investment instrument, it is, at the least, a tangible asset. If you want to include gold in your investment portfolio, you must analyze what are your investment objectives and goals. Is it wealth generation, or is it to own gold that can be sold at the hour of need for arranging money? If you monitor market trends, you can accomplish both the goals. Buying gold for being safe against an unexpected financial emergency, and buying (gold) futures contract are two different reasons for buying gold. Want to Invest in Gold by Considering Gold as an Investment? 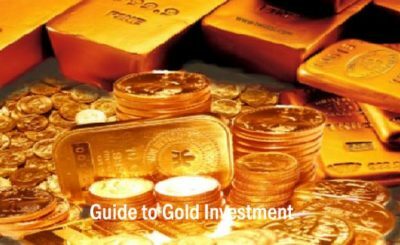 For those interested in investing in gold, there are 2 ways. First is purchasing gold as a commodity or as a (gold) futures contract. Purchasing gold as a commodity gives you the ownership of it. While the price might fluctuate, the ownership will remain until you sell the gold. Purchasing a futures contract doesn’t give you any ownership, but you can make profits by taking gold as an investment option. A gold futures contract is a legal delivery agreement of the yellow metal for future. The price is agreed upon at the time of purchasing the GF contract. The GF contracts are standardized for quality, quantity, place and time of delivery. The only variable is the price. The contracts cater to gold as stocks. Gold stocks are shares; they don’t represent gold ownership in any form. It is the traditional way of buying gold. People buy gold jewelry so that they can sell it for money in tough times. However, the returns on gold jewelry aren’t all that great. 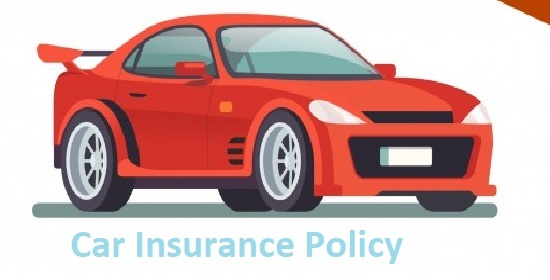 It’s because the buying price is inclusive of the making charges which are generally 10% – 20% of the total price. At the time of selling, the selling price will be below the market price. 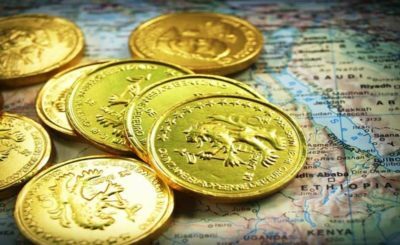 Investment in gold bars and coins is a better option from an investment point of view. You should purchase gold coins and bars from a trusted jeweler. Furthermore, banks also sell gold bars and coins. 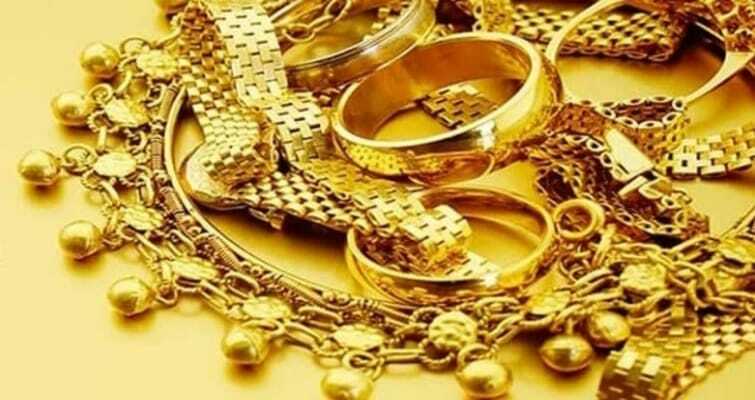 It is recommended to prefer jewelry shops over banks because banks don’t buy back gold bars and coins. Gold ETF is a kind of mutual fund that invests in gold. All the units of ETFs are listed on the stock exchange. You can buy Gold ETFs by opening a Demat account & a trading account. 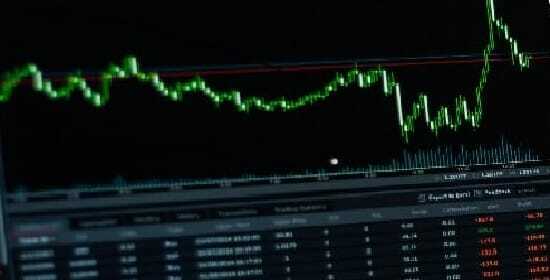 At the time of trading, you need to pay brokerage fee and fund management charges. Gold fund of funds is a fund which invests in Gold Exchange-traded Fund (ETFs) on your behalf. You don’t need to hold a Demat account if you opt for gold fund of funds but you’ll have to pay annual management charges for the underlying Gold Exchange-traded Fund and annual management charges of gold fund of funds scheme. While commodities can safeguard portfolios against market volatility, there’s a systemic risk, price risk, and market risk in every asset class. When it comes to portfolio protection, you should aim for well-planned management of the assets. 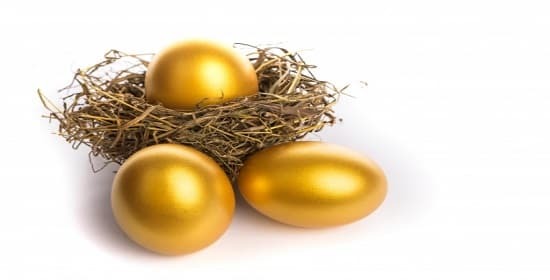 In simple words, the yellow metal (gold as an investment) indeed offers various perks to investors, but holding gold doesn’t guarantee the appreciation of assets. Smart money management is the key to Midas touch. Gold is an asset. Nothing more. It definitely isn’t an investment. This fact needs to be realized by all – who are touting gold as an investment and by people who fall for the idea reading this. The difference between an asset and an investment is the latter produces some kind of value add that will benefit the investor in the long run. If I invest in stocks, my money is being put to action (in terms of hiring, R&D, production) to generate more than I put in. I realize benefits in terms of stock prices (a result of the worth of the company) going up or dividends. An asset has value as long as someone else is willing to pay me in exchange for that asset. There is no underlying income generation from an asset. MoneyVisual, thanks! 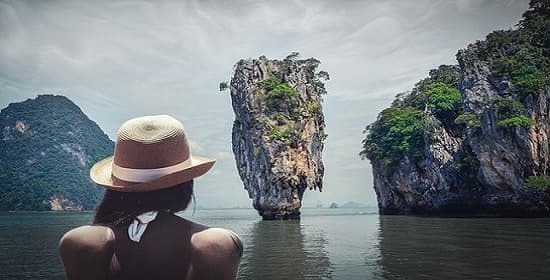 And thanks for sharing your great posts every week!